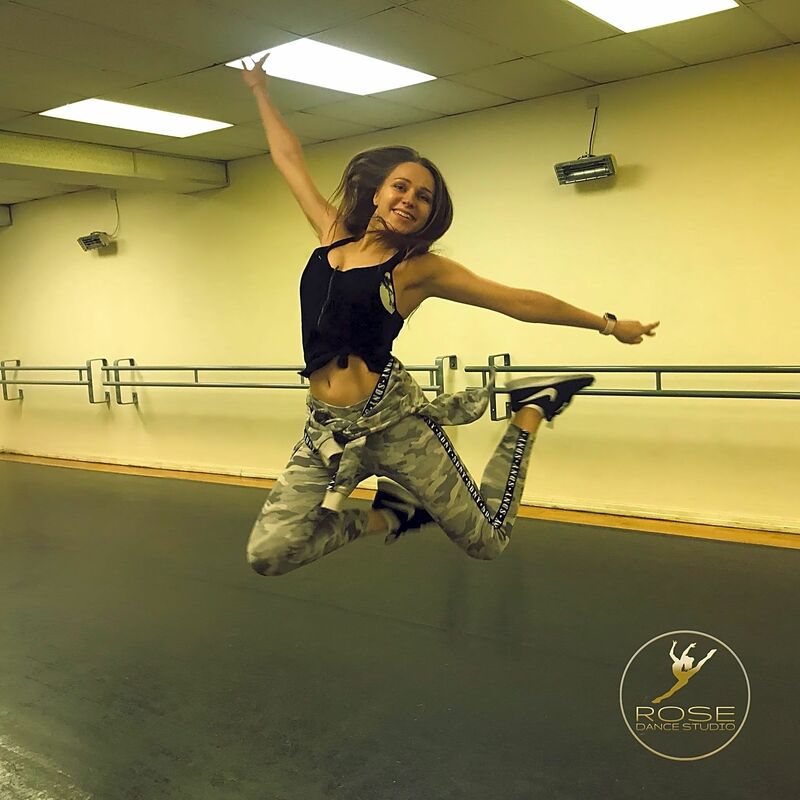 First of all, welcome to Rose Dance Studio in Manchester, my name is Rozalija Ugorenko and I will guide you through an amazing dance journey, which will make your daily life more successful and satisfying. 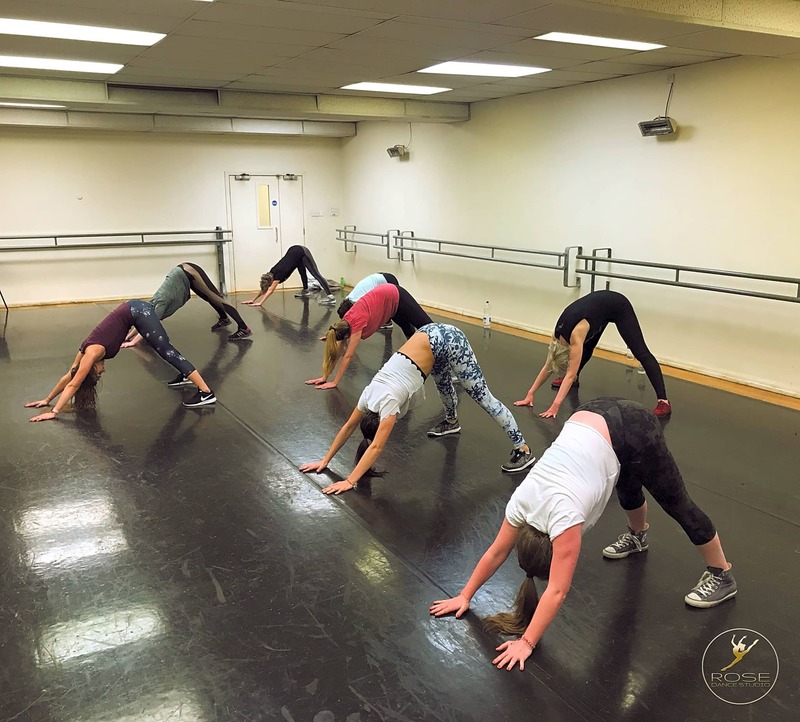 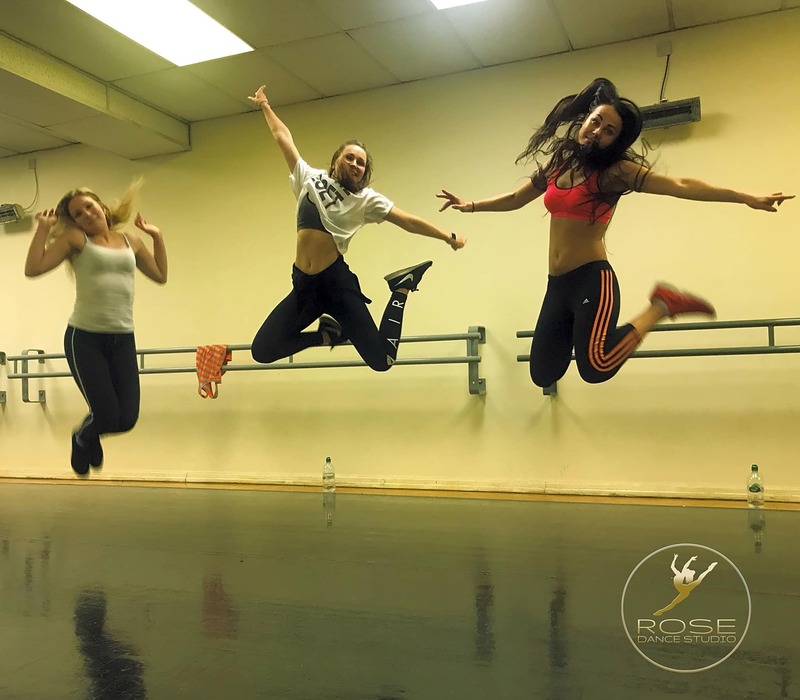 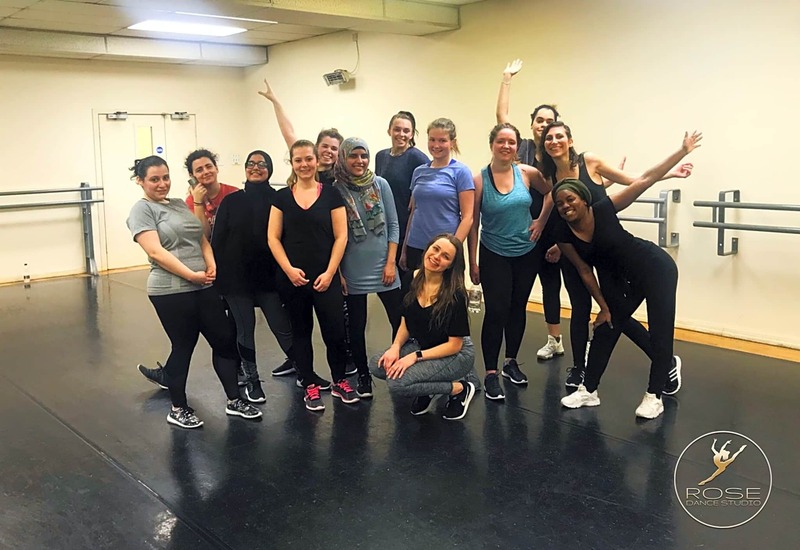 The main goal of Rose Dance Studio is to connect dancing with fitness. 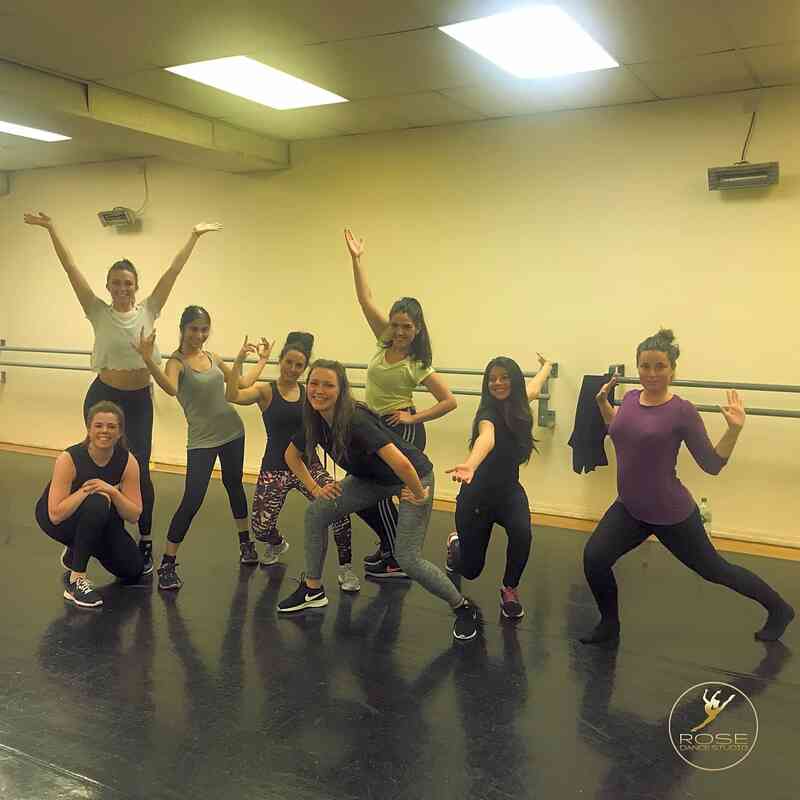 You don’t have to be a professional dancer or have any dancing skills, anyone can dance. 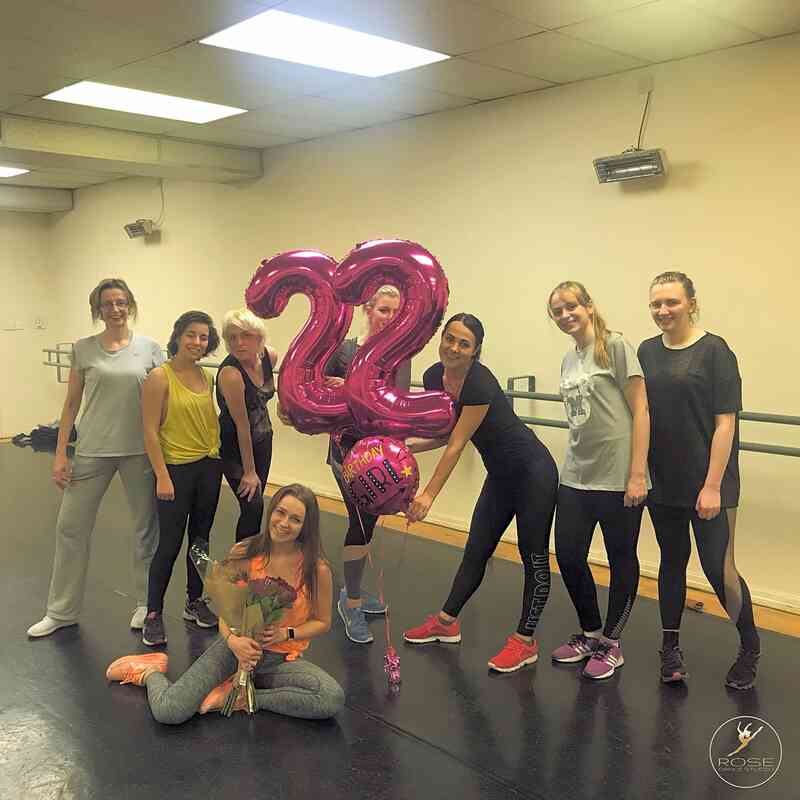 All you need is the desire for a change in your life!